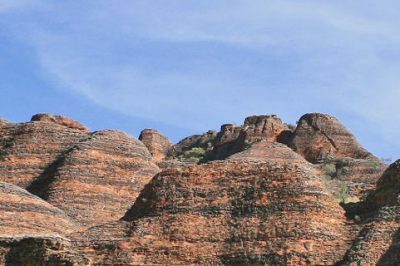 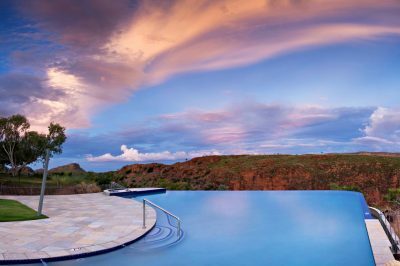 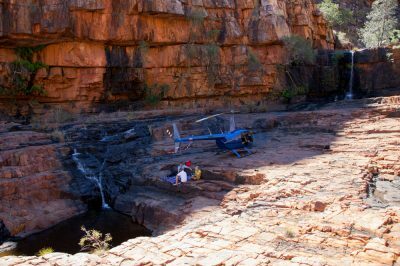 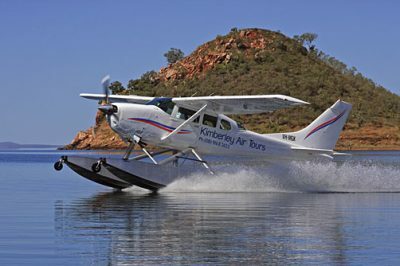 In the far north of Western Australia, in the remote Kimberley region is a vast freshwater lake nestled amongst a rugged billion year old landscape. 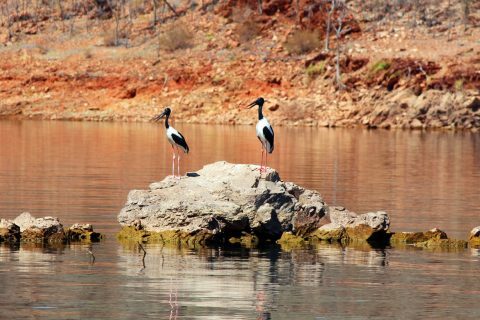 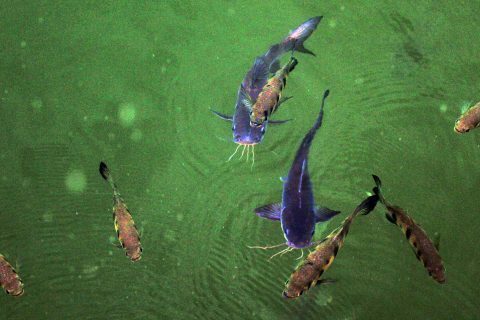 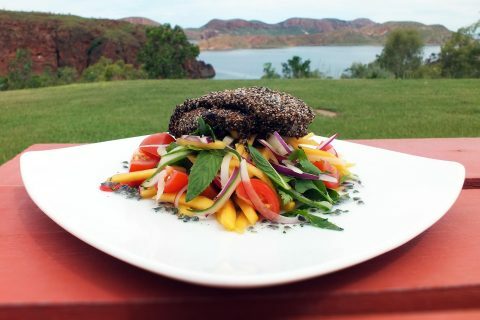 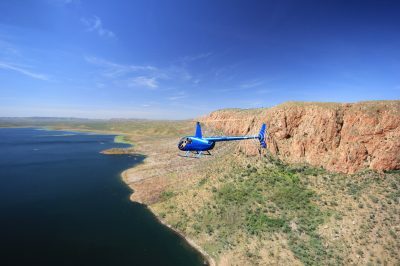 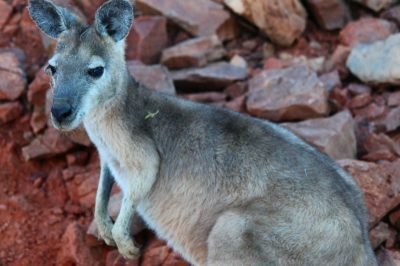 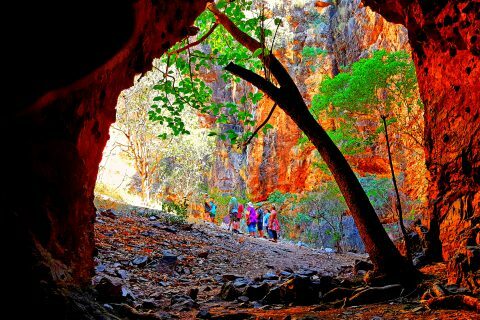 Brimming with an abundance of wildlife and with an outlook of rich colours, Lake Argyle is truly paradise in the outback! 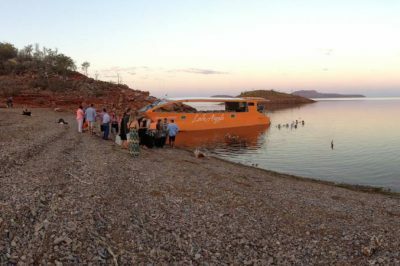 The Sharpe Family have been cruising Lake Argyle since the lake filled for the first time in 1973! 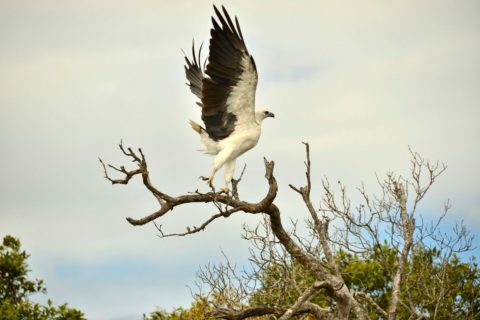 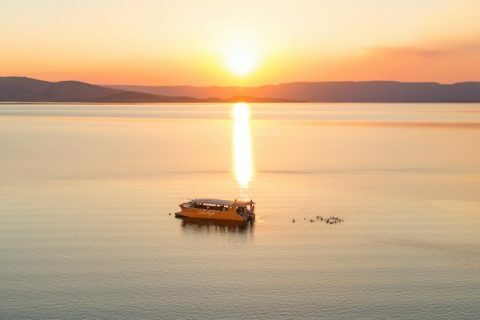 For over 45 years they have called this amazing place home, we share their lifetime of experience with you through our amazing boat cruises, tours and activities. 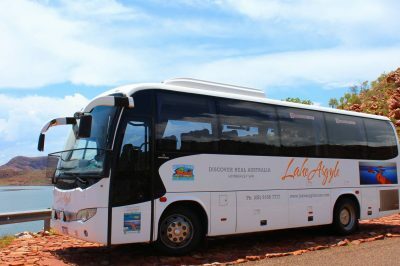 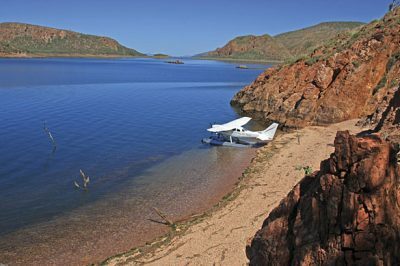 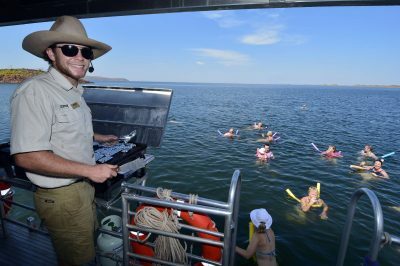 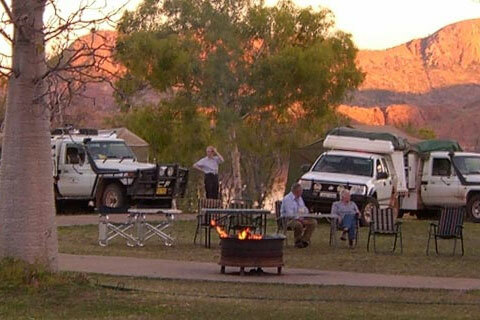 Lake Argyle Resort, Caravan Park & Boat Tours are open and operating ALL YEAR ROUND!! 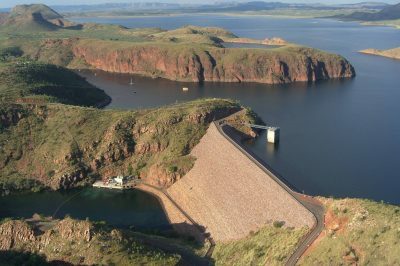 Lake Argyle current water levels and data - click the graph for up to date info & statistics. 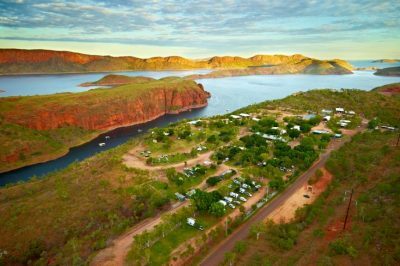 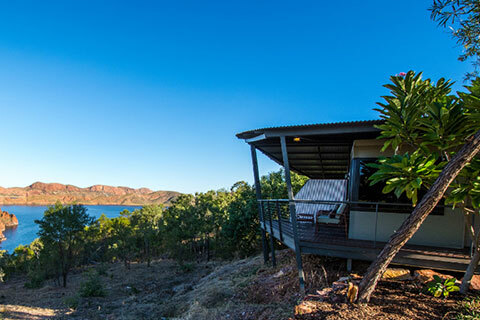 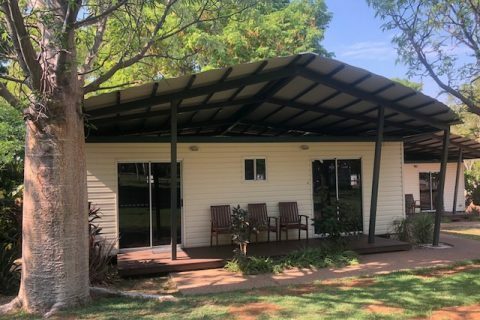 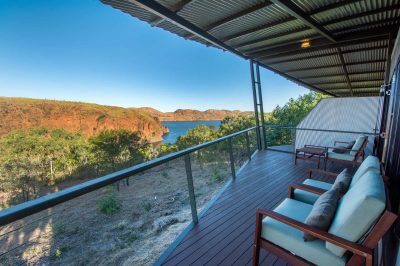 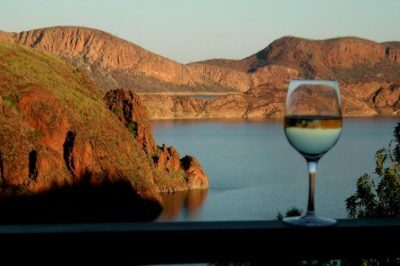 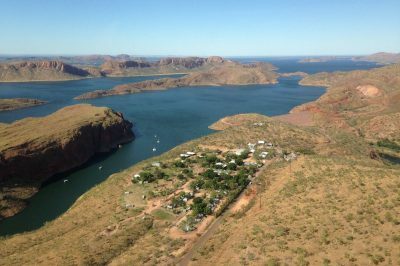 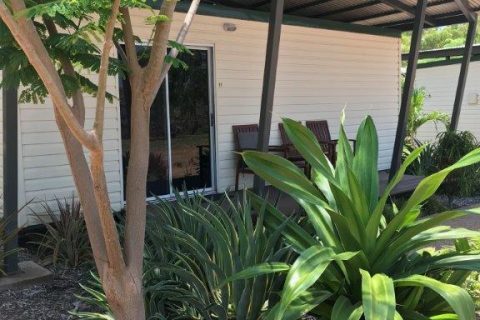 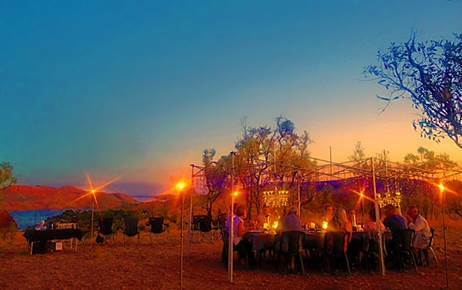 Lake Argyle accommodation options range from camping sites and powered caravan sites to cabins and villas with breathtaking views! 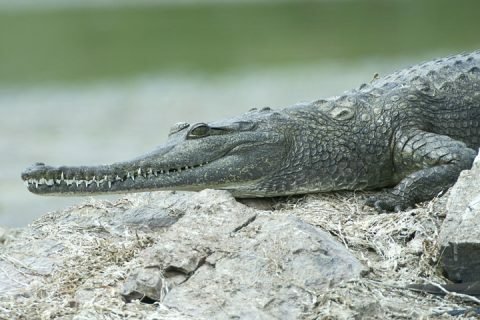 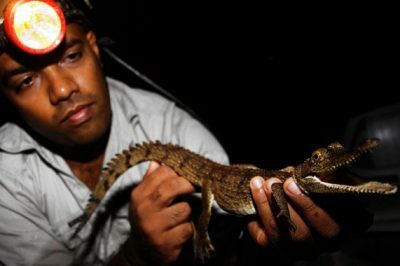 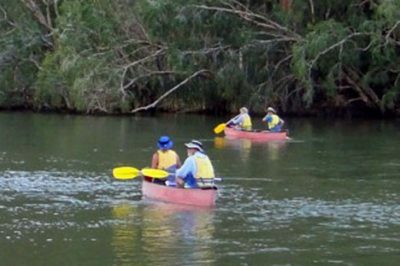 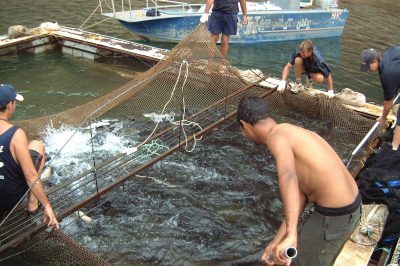 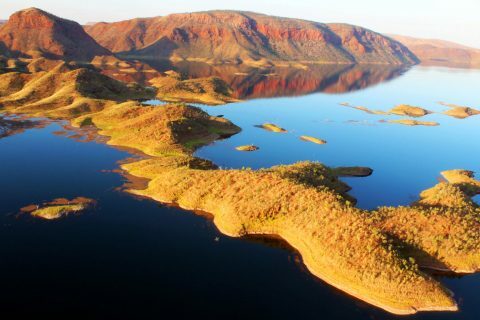 The immense freshwater lake formed by the damming of the mighty Ord River has created an amazing marine environment. 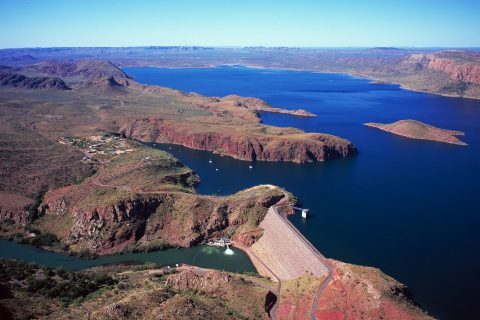 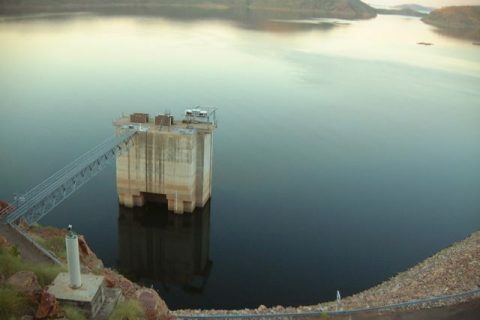 Discover and learn more about Lake Argyle.